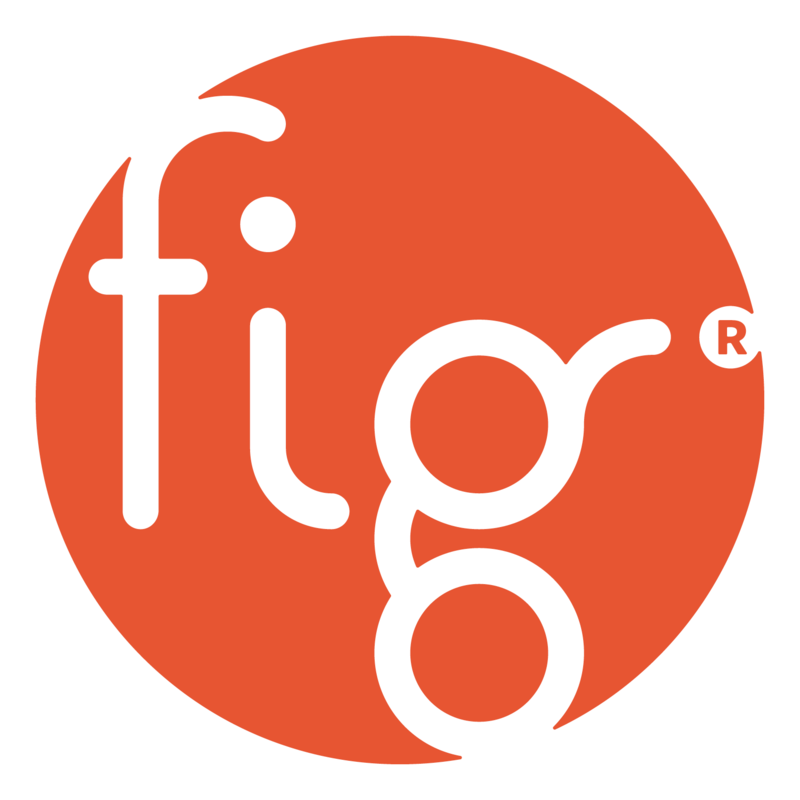 At Fig, we believe in the power of a community that works together to identify needs and find solutions—one that creates connections and is passionate about helping its neighbors. We believe in the mission of the Brandywine Valley SPCA— our 2019 Social Mission Partner. Please consider supporting them this year. Mark your calendars for Walk for Paws! The 5k run, walk & family fun festival to benefit animals in need.